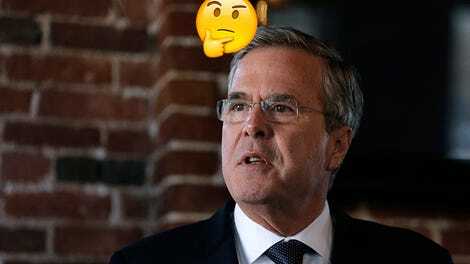 Things are probably pretty confusing right now for Jeb! Bush. His ineffective, occasionally hilarious performance as a Republican primary candidate helped boost the fortunes of one Donald Trump, who may yet become the United States’ first emperor-CEO; later, Trump received the endorsement of Jeb!’s very own son George P. Bush. So what’s an embarrassed Wall Street lackey to do in this moment of upheaval and uncertainty? 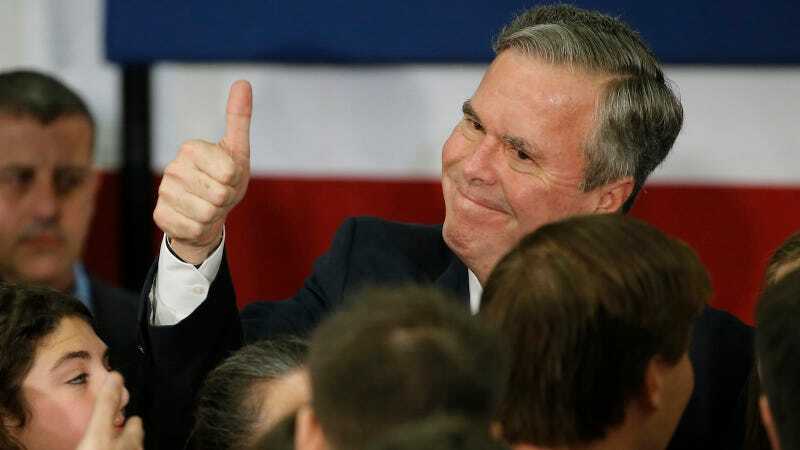 As governor of Florida, Jeb! pioneered the concept of “school choice” and remains a strong backer of charter schools. Proponents see charter schools as an effective method for bridging the performance gap in a failing system—and studies have shown that they often can improve test scores. Opponents, on the other hand, see charter schools as leeching resources from public institutions and leaving students, often minorities, entirely vulnerable to whatever for-profit organization happens to be running the show. According to a 2015 report by the Sun Sentinel, 56 of Florida’s charter schools closed in the past five years, five of which only survived for three months, resulting in the expulsion of thousands of students and what State Sen. Jeff Clemons called “a huge waste of resources.” The investigation found that “virtually anyone can open or run a charter school and spend public education money with near impunity,” including people with no relevant experience or a history of shaky financial dealings. Anyway, really looking forward to hearing Jeb!’s thoughts on education reform and economic mobility, another topic he seems very passionate about.